We all like to read article with lists that rank things. Top colleges, top new cars, best and worst dressed and the like are just a few lists we see periodically. Mutual rankings have been around for a while. Many top personal finance publications such as Money Magazine, Kiplinger’s, and U.S. News publish such lists that rank mutual funds based upon performance. Are these Best Mutual Fund lists useful to you as an investor? In order for any mutual fund ranking tool to be useful the comparison needs to be apples-to-apples. Comparing a large cap domestic stock fund to a fund that invests in gold mining companies is a pretty useless exercise. Make sure that you understand what is being compared and the basis for the rankings. This is a pretty common disclaimer in the investment industry and it is one that should be heeded. Last year’s top mutual fund might finish on top again this year or it might end up at the bottom of the pack. This is especially true for actively managed mutual funds where results can often depend upon the manager’s investment style and whether or not their style is still in favor. Mutual funds that have a big year often find themselves inundated with new money from investors who chase performance, this influx of new money can make it harder for the manager to replicate their past success. It is not uncommon for a top mutual fund manager to be wooed by a rival fund company or for them to go off and start their own mutual fund. This is not such a big deal with index funds, but when looking at any actively managed fund be sure to understand whether or not the manager(s) who compiled the enviable track record are still in place. What period of time is being used? Make sure that you understand the time period used in the rankings. Returns over a single year can vary much more than returns compiled over a three, five, or ten year time period. Understand that one or two outstanding years can skew longer-term rankings. Longer periods of time tend to smooth out these blips in performance. Why didn’t you tell me about this fund a year ago? I recall looking at many of these lists over the years and wondering why the publication didn’t write about how wonderful the fund was a year ago before it chalked up this large gain. Well the answer is that this isn’t the job of the publication and they and most of us can’t really predict this. Is looking at performance worthless? In short selecting and monitoring mutual funds is about more than looking for the top performers of the past. Like any other investment vehicle, mutual funds need to be viewed in terms of potential future performance and in terms of how they fit into your overall investment strategy and your financial plan. Approaching retirement and want another opinion on where you stand? Do you want an independent review of your mutual fund holdings and your overall investment strategy? Check out my Financial Review/Second Opinion for Individuals service. For many of us trying to save for retirement, our 401(k) plan is our main retirement savings vehicle. Much has been written about the pros and cons of 401(k) plans, but the truth is that if utilized correctly the 401(k) is a powerful retirement savings tool. Here are six 401(k) investing mistakes to avoid. Many plans will set a default salary deferral level for plan participants who don’t specify a salary deferral amount. Often this is in the 1%-3% range. While this is better than not contributing at all it is clearly not enough for most of us to build the retirement nest egg we will need. A standard piece of advice is to be sure to defer a sufficient percentage of your salary to receive the maximum match from your employer. While I concur with this advice, this doesn’t mean this amount is sufficient to accumulate the retirement nest egg you will need either. If you are early in your career your 401(k) might be your only investment account. 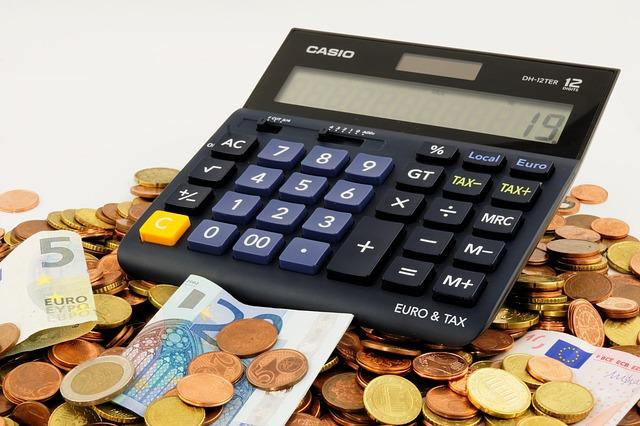 However if you are in mid-career or older you may have a number of accounts including your spouse’s retirement account, several old 401(k) accounts and IRA, or other investments in taxable accounts. It is important that you view your current 401(k) as a part of your overall investment portfolio and not invest your 401(k) in a vacuum. This can take many forms. I’ve seen numerous instances of younger investors in their 20s putting all of their contributions into their plan’s money market or stable value options. Clearly these participants are not taking advantage of their long time frame until retirement. It is doubtful that the returns on these investments will allow them to accumulate enough for retirement. On the other side of the coin there were many stories of plan participants in their 50s who were too heavily invested in equities and who suffered devastating losses in 2008-2009. The bottom line is that 401(k) investors should invest in a fashion consistent with their financial stage in life, in line with their goals and risk tolerance, in short in a fashion that is consistent with their overall financial plan. No matter how wonderful your company’s stock is investing an excessive percentage of your 401(k) dollars in company stock is risky. Your livelihood is derived from your job so if the company has problems conceivably you could find yourself unemployed and holding a major portion of your 401(k) in the devalued stock of your now former employer. As with any investment, having an inordinate percentage of your portfolio in any one holding is risky. While there is no hard and fast rule, many financial advisors suggest keeping company stock to 10% or less of your overall portfolio. 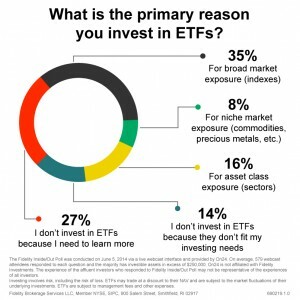 Target Date Funds are the default investing option QDIA) in many 401(k) plans for participants who don’t make an election as to how their salary deferrals are to be invested. They are also growing in popularity by leaps and bounds as a vehicle for those participants who are uncomfortable allocating their accounts from among the other investment options offered by their plan. TDFs can be a reasonable alternative if used correctly. Target Date Funds are designed to be “one stop shops” so to speak. In other words these funds are designed to be a participant’s only investment in the plan. The idea here is that the fund will allocate your money in accordance with their glide path to and through the target date. 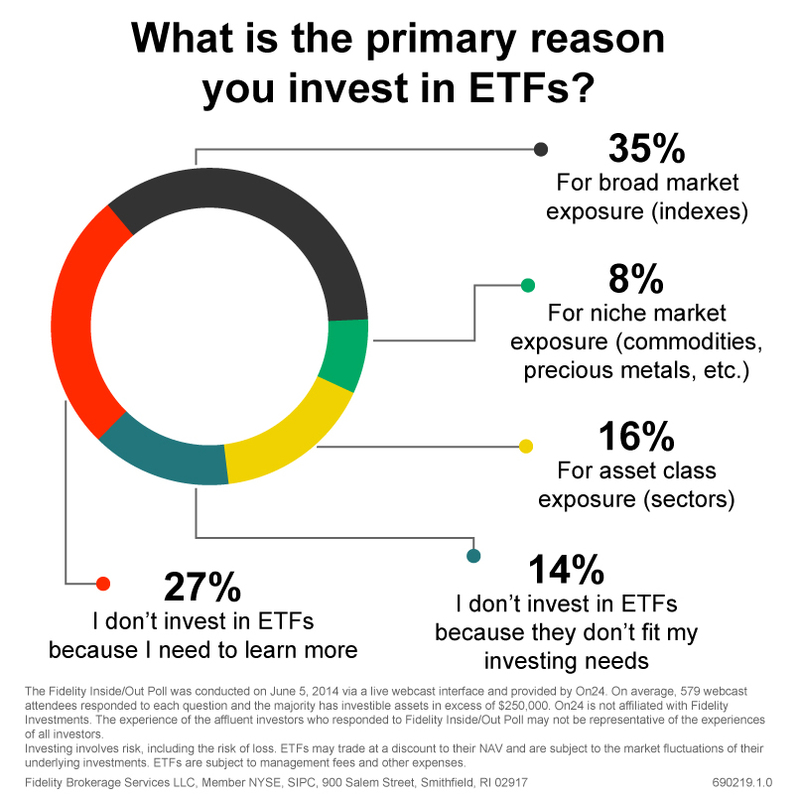 401(k) investors who use a Target Date Fund in conjunction with several of the other investment options in the plan run the risk of being too heavily invested in one sector or another. If this is the path that you are choosing make sure you understand the overall allocation of your account that will result and that this is in accordance with your best interests. Additionally investors considering Target Date Funds need to understand how the funds in the family invest and to understand that the fund with the target date nearest their anticipated retirement age may or may not be the best choice for them. By the time you are in your 40s you will likely have worked for several employers. It is critical that when you leave a job that you don’t ignore your 401(k) balance. It may make sense to leave your money in your old employer’s plan if the plan offers a menu of low cost, solid investment options. Likewise it might make sense to roll your balance to your new employer’s plan if allowed assuming they offer a solid, low cost investment menu. The other option to consider is rolling your account to an IRA. This route will often allow a greater number of investment alternatives and can be a good way to consolidate this money with an existing IRA or to consolidate all of those retirement accounts you might have. If you are retiring dealing with your old 401(k) is critical as well. You will want to position your money in line with your needs including continued growth and any withdrawals you will be making from these funds. If you have company stock as part of your plan don’t neglect to consider the NUA option as well. Your 401(k) plan can be a great tool in winning the retirement gamble. Like any investment you need to manage it to your best advantage. Please contact me with any thoughts or suggestions about anything you’ve read here at The Chicago Financial Planner. Please check out our Resources page for more tools and services that you might find useful.